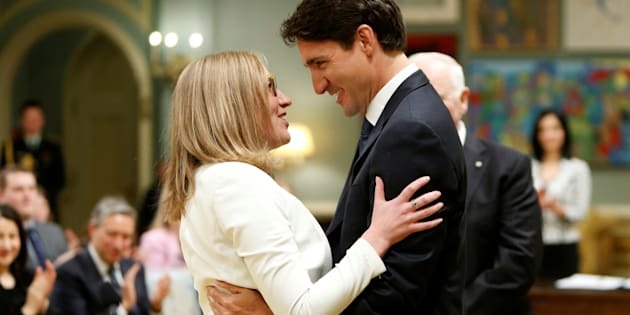 Prime Minister Justin Trudeau congratulates Karina Gould after she was sworn-in as Minister of Democratic Institutions during a cabinet shuffle at Rideau Hall in Ottawa on Jan. 10, 2017. A Conservative MP stood in the House of Commons Monday and accused the prime minister of sabotaging the careers of rookie female ministers "for the sake of some re-tweets and trending hashtags." In a statement that stretched close to 30 minutes covering an array of topics, Tory House Leader Candice Bergen questioned if Prime Minister Justin Trudeau put in much thought before placing new parliamentarians into to key cabinet positions. "The fact that our self-proclaimed feminist prime minister has put a number of earnest, well-intentioned, but inexperienced young female ministers into senior roles where they become political roadkill," the Portage—Lisgar MP said. "As a female politician myself, it angers me when I see what the prime minister has done with his cabinet and those with immense professional potential. "These are young people with huge potential in the Liberal caucus, and they are being put in these positions just to benefit his cynical feminist brand." Candice Bergen speaks in the House of Commons on June 19, 2017. Bergen made specific mention of Government House Leader Bardish Chagger, whose discussion paper on House rules, released in March, angered opposition MPs enough to filibuster committee meetings for six weeks. 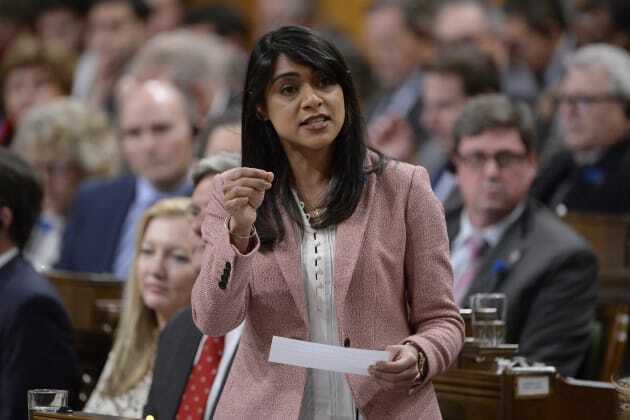 Chagger had proposed to make sweeping changes that would limit the amount of time devoted to the debate and study of legislation, as well as the elimination of Friday sittings. 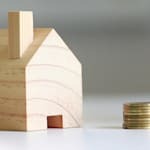 Though sold as an effort to modernize the House, the proposals were perceived by opposition MPs as a way for the Liberals to push forward their agenda and limit the powers of their colleagues. "We are seeing some Liberal MPs being prematurely promoted into roles and responsibilities ahead of having the necessary experience to assume such weighty offices and then being asked to do the impossible for the prime minister," Bergen said. "Some would call this the 'glass cliff.'" Chagger was forced to remove some of the more contentious items in her proposal for standing order changes. Bergen's statement prompted a brief exchange with Liberal Filomena Tassi, who defended herself against the Tory MP's characterization of how Trudeau treats female parliamentarians. "I can assure the opposition House leader that roadkill I am not," Tassi said. "I am very proud of our prime minister and the confidence he has shown in the women on this side of the House. It is a confidence and commitment that is long overdue." Government House Leader Bardish Chagger responds to a question during question period in the House of Commons on May 31, 2017. Bergen responded, saying, "Nobody is talking about whether it is a good idea to put women in cabinet positions. We agree with that. However, we need to put the very best people in cabinet positions, and many times those very best people are women." She reiterated her opinion the prime minister isn't offering some of his female ministers a path to success. "It is clear the prime minister is putting them in front of him. He is okay sacrificing them so he can get the glory he wants," Bergen continued, choosing her words to serve as a sort of rallying cry. "As women, we need to stand up to that kind of thing, telling him that is all show and not substance." This current session of Parliament has seen rookie MP Maryam Monsef replaced as democratic institutions minister by another first-time parliamentarian, Karina Gould. At age 29, Gould is Canada's youngest ever female cabinet minister. Chagger and Heritage Minister Mélanie Joly, both elected in 2015, are two other promising politicians who were catapulted into cabinet without years of experience. Joly ended up bearing the brunt of the government's botched nomination for official languages commissioner. "Had they served under a prime minister less committed to gender parity, they might have been left to learn the ropes on the backbenches of the government," wrote Toronto Star national affairs columnist Chantal Hébert earlier this month. Green Party Leader Elizabeth May expressed her own concerns about the prime minister's perceived lack of foresight earlier this year after Monsef was replaced by Gould after the government broke its promise on electoral reform. "I am deeply ashamed that our feminist prime minister threw two young women cabinet ministers under the bus on a key election promise, that he left them twisting in the wind and not fulfilling," May said at the time. NDP House Leader Murray Rankin addressed the issue after being asked about it during a press conference Wednesday. "Well, leaving aside the gender, if I could, of the individuals," Rankin said, referring to an apparent pattern of promoting people to high levels of government with minimal experience. "One wonders whether these people have been set up for failure," he said. He used Joly as an example. "I mean the debacle involving Madeleine Meilleur, you could have seen it coming." Trudeau selected Meilleur, a former Ontario Liberal cabinet minister, to serve as the official languages watchdog. 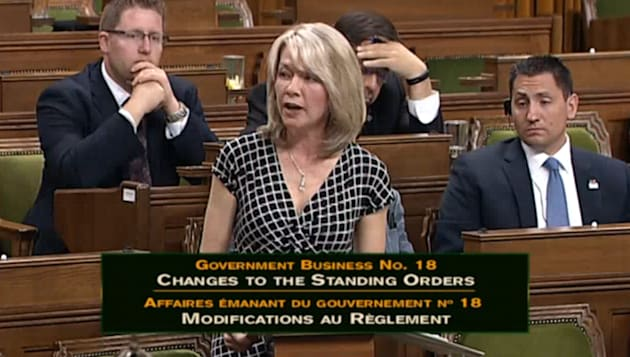 Opposition MPs argued Meilleur's partisan past, donations to the Liberal Party and Trudeau's leadership campaign, and ties to the prime minister's top advisers meant she could not be an objective officer of Parliament. Meilleur ended up taking herself out of the running for the role. "You could have read the statute and figured out there was a legal problem, let alone the partisan nature of the appointment, yet she was the one sadly put up to do the impossible. To try to explain the unexplainable," Rankin said.